Check out the French director whose style is cooler then Ice-T.
We interrupt your regularly scheduled Hump Day to provide you with a special Cannes 2015 menswear moment. There are a lot of ways to look at clothes. On the street, on the runway, on Instagram and at the Cannes film festival. This season, the men at Cannes kept me adjusting my point of view. Dapper gentleman like Colin Farrell, Matthew McConaughey, Jake Gyllenhaal and John C. Reilly brought slick style to the Croisette. 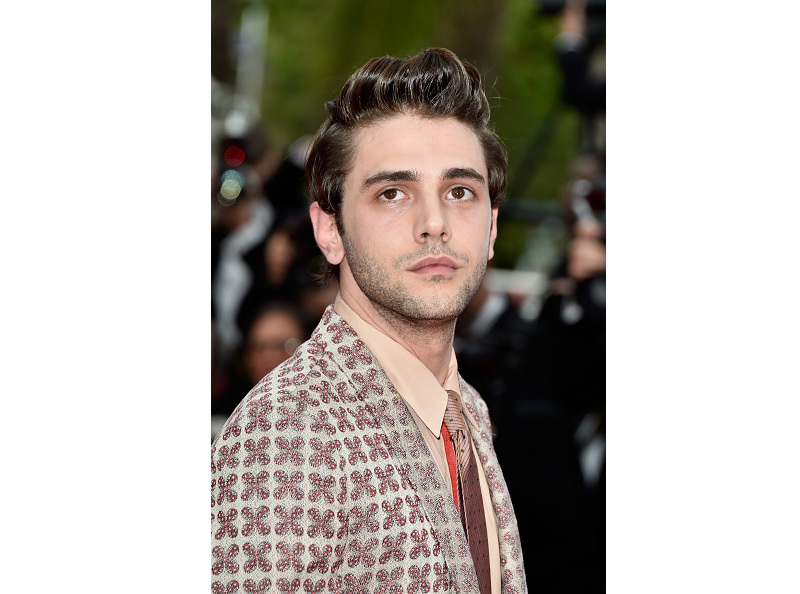 But there was one man who really made us want to zoom in for extreme close-ups, Xavier Dolan. 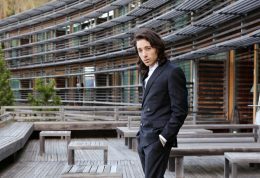 The 26-year-old director was the toast of the Cannes film festival, where he served as a judge. The filmmaker was on the fest’s grand jury with several other talents, including Jake Gyllenhaal. Known for Mommy and Laurence Anyways Dolan is a style risk-taker who fastens his attention on where the devil dwells - the details. His boundary pushing fashion is both inspiring and refreshing. Looking at that 'x' printed coral-colored suit on the red carpet conjured the familiar sensation of biting into a York Peppermint Patty. At this years Cannes he experimented with coral suits, mixed prints, ashy fabrics and bright colors, wearing a lot of Louis Vuitton here, including an embroidered bronze tuxedo. But where’s the Cannes-required bow tie? Who cares. Get the sensation and check out all of Dolan's looks in the slideshow above. 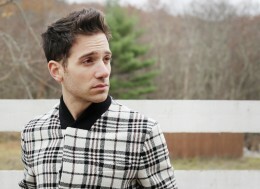 When plaid things happen to cold people. Let’s hear it for the boys of the BBMAs! Because the only thing better than a wedding suit is eleven wedding suits.